Managers in Fantasy Premier League have new players to consider for Gameweek 25, ahead of the deadline of 11:30 GMT, Saturday 2 February. The Scout analyses the prospects of four of them. Newcastle United's latest signing arrives having produced 22 goals and 19 assists over the last two seasons for MLS side Atlanta United. 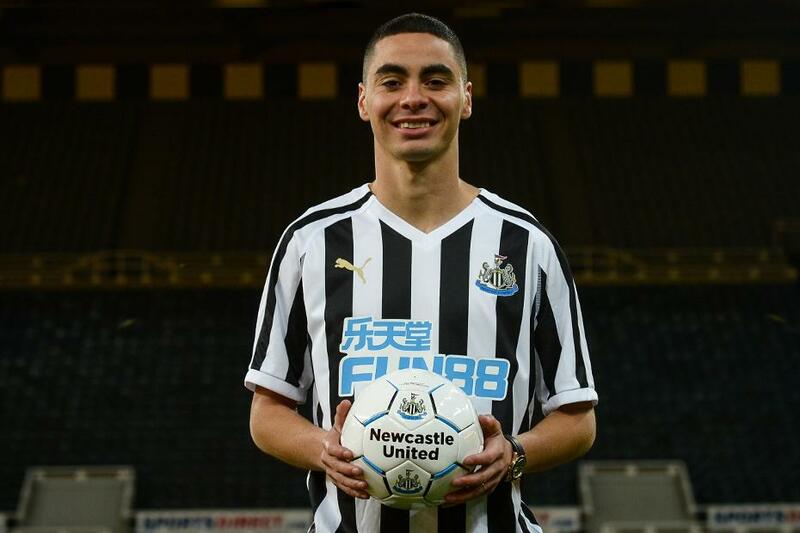 Almiron will give the Magpies a much-needed boost in attack, with the Paraguayan expected to occupy a central support role in a 4-2-3-1. The fleet-footed forward could add a new element to a Huddersfield Town attack in need of revitalisation. Grant produced 14 goals and five assists for Charlton Athletic in League One this season and is looking to translate this form to the top flight. The box-to-box midfielder scored five goals in 20 Ligue 1 appearances for Monaco this season. Leicester City have a favourable schedule over Gameweeks 27 to 34 but FPL managers might still prefer to consider James Maddison (£6.7m) as the go-to Foxes midfielder at a similar cost. The Belgian averaged a goal every 84.6 minutes over his two seasons at Chelsea. Batshuayi can raise Crystal Palace's goal threat and also reignite the Fantasy potential of Wilfried Zaha (£6.7m) if they switch to a 4-4-2 formation.